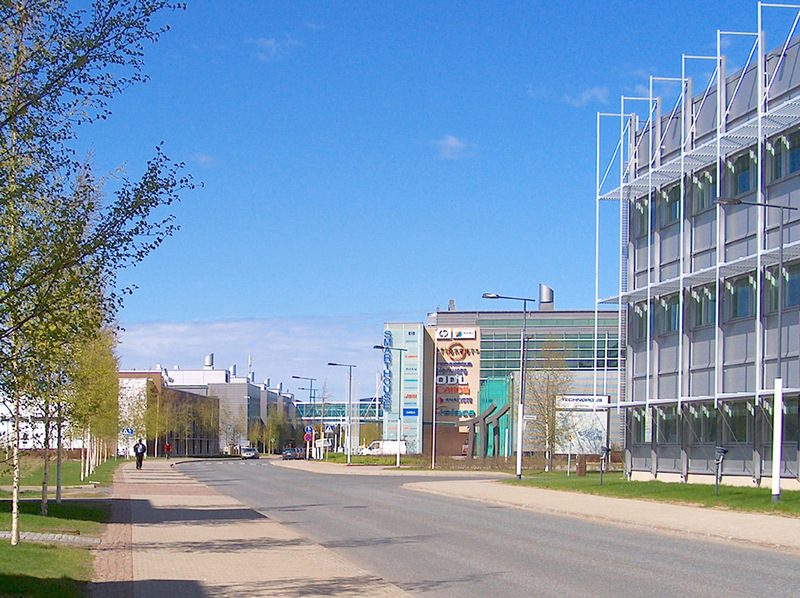 Technopolis Linnanmaa Street and buildings in Oulu, Finland. Home of over 200 corporations. Photo by Alphaios.